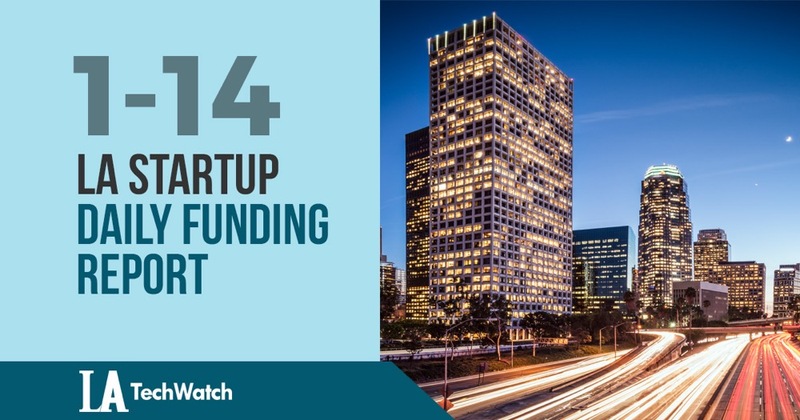 The latest venture capital seed and angel deals for LA startups for 1/14/19 featuring funding details for CareerArc and Alpha Foods. This page will be updated throughout the day to reflect any new fundings. HR tech platform CareerArc has raised an additional $30M in funding led by PeakEquity Partners. CareerArc was founded by Gary Zukowski and Robin D. Richards in 2009. Glendale-based Alpha Foods, the plant-based food brand, has raised an additional $4.75M in funding according to a recent SEC filing. The filing indicates the total filing is for $7.24M and there were ten participants in this close. Alpha Foods was founded by Cole Orobetz and Loren Wallis.